We recently heard that RIM would be launching their new BlackBerry PlayBook 4G LTE tablet before the end of July, and now RIM has just announced that the device will be launched in Canada on the 9th of August. 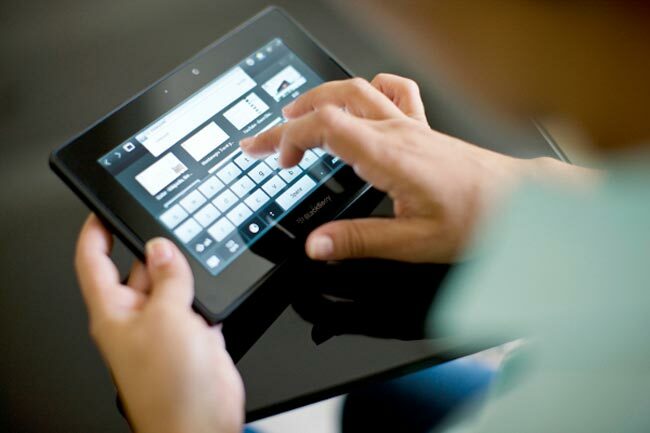 The BlackBerry PlayBook 4G LTE will be available in Canada from next Thursday from mobile carriers Bell, Rogers and Telus, the device comes with 7 inch touchscreen display with a resolution of 1024 x 600 pixels, plus 4G LTE. Other specifications include a dual core 1.5GHz processor, 1GB of RAM, a 5 megapixel rear camera and a front facing 3 megapixel camera, you can find full details here.